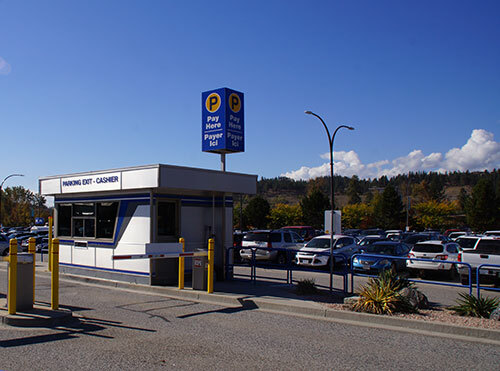 Kelowna International Airport offers a special programme for frequent users of our parking facilities. The GOLD PASS enables frequent flyers to buy a 6-month pass (rate as of December 1st, 2018= $1,025.00 for 6 months). This then allows for unlimited prepaid parking for one duly registered vehicle, in the short-term parking lot. Want to take advantage of our VALET PARKING SERVICES for an additional $20.00 fee? Please go to our Valet Parking Request Form. Please fill out one form per vehicle if multiple passes required. Please fill out all the fields in the form below and we will get back to you as quickly as possible.